Game of Thrones Season 7 is right around the corner and all its die-hard fans are eagerly waiting for it. 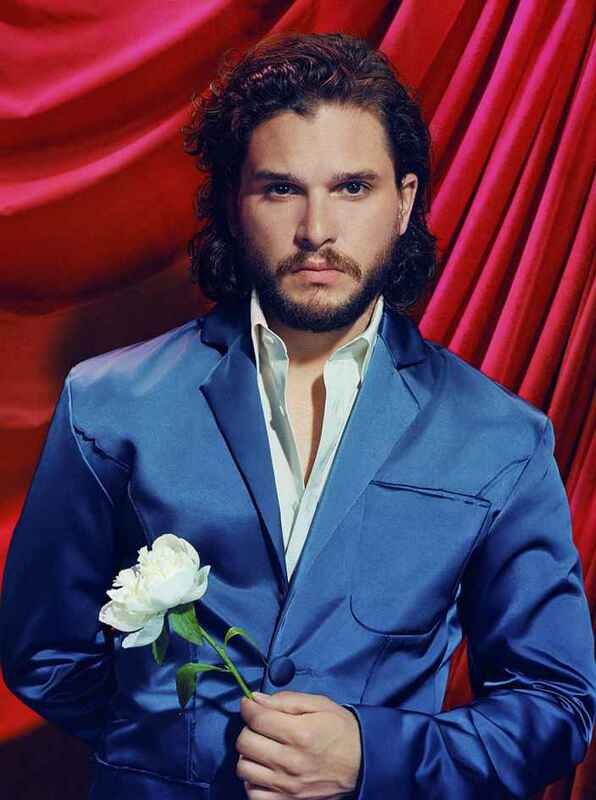 To make us go crazy, world famous photographer Miles Aldridge did a photoshoot with Daenerys Targaryen, Jon Snow, Arya Stark and other GOT characters and believe us, the photos are surreal and mesmerising. 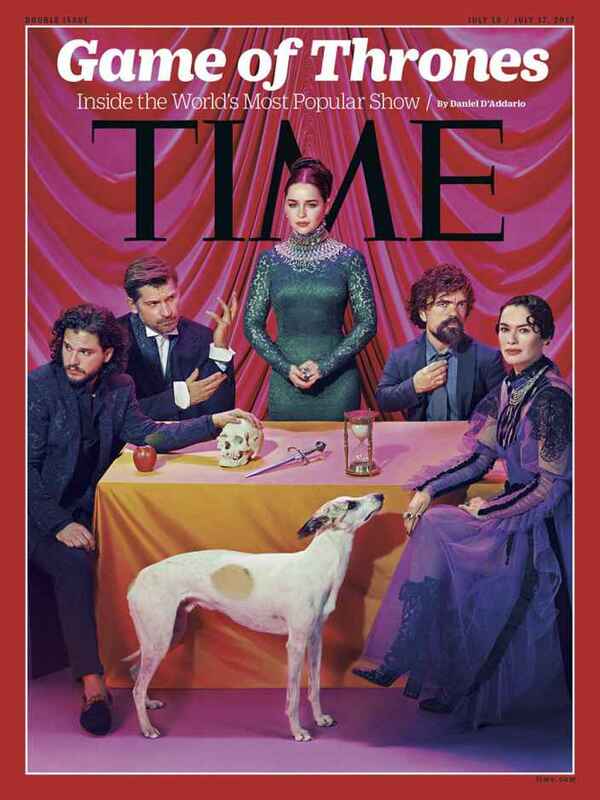 Game of Thrones has become the most popular show in the world and it holds the record for most Emmys ever won by a prime-time series. Also, the show airs in more than 175 countries, thus, making it one of the most-watched shows in the history. The much-awaited season 7 of the series is set to premiere on HBO on July 16, 2017. 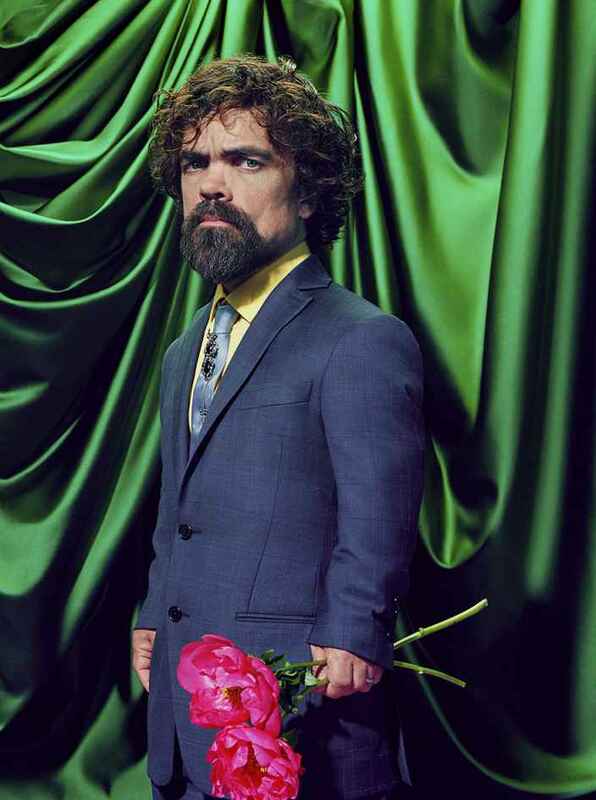 If you are missing your favourite GOT characters, you can have a look at the below vivid colourful photoshoot and prepare yourself for the dark world of the Game of Thrones. 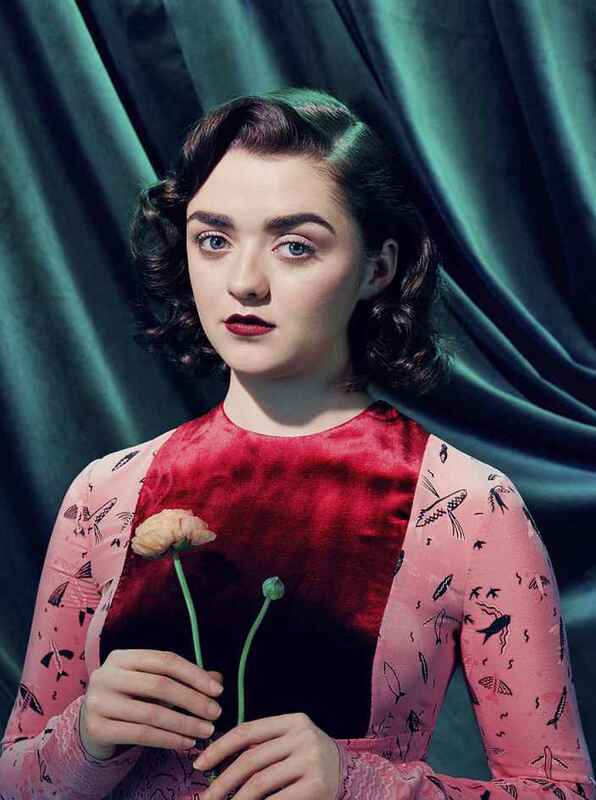 Similar: 5 Of The Hottest Female Characters In Game Of Thrones – All Seasons. Do let us know which one of the above GOT characters in your favourite one? 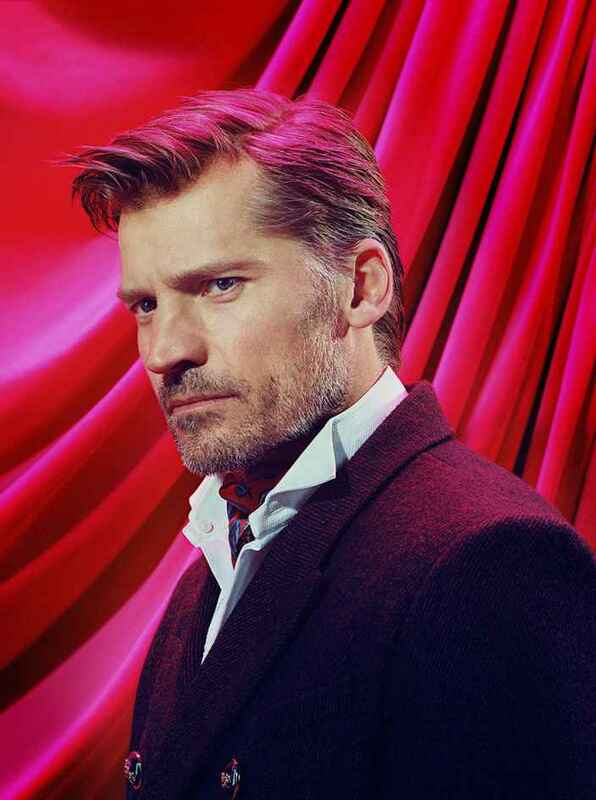 Also, leave us a comment if you are excited for the 7th season of the Game of Thrones. 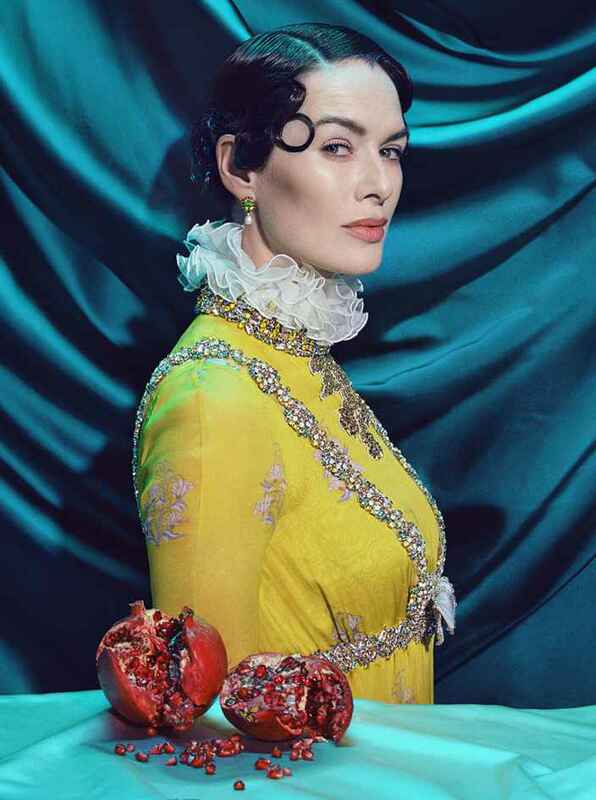 More Info: milesaldridge.com, Artsy (H/T: time).